This massage treatment consists of slow paced strokes and effluerage techniques, specifically designed to relax the mind and body. Chill-out and relaxation music will be played in the background to encourage stress relief and leave behind the hustle and bustle of the Melbourne CBD. 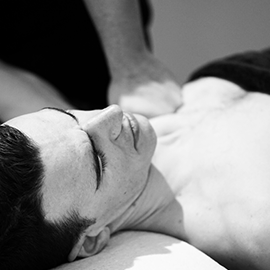 Full body massage melbourne – focuses on the treatment of the entire anatomy rather than targeted areas, this particular treatment is highly suggested for those who would like to feel completely rejuvenated before or after major events. 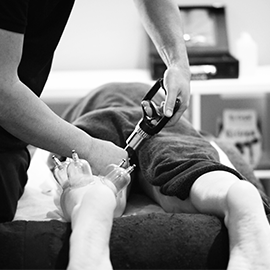 A full body massage treatment within our Melbourne CBD clinic will leave you feeling energised and promote a positive day ahead for the individual who just needs a lift.